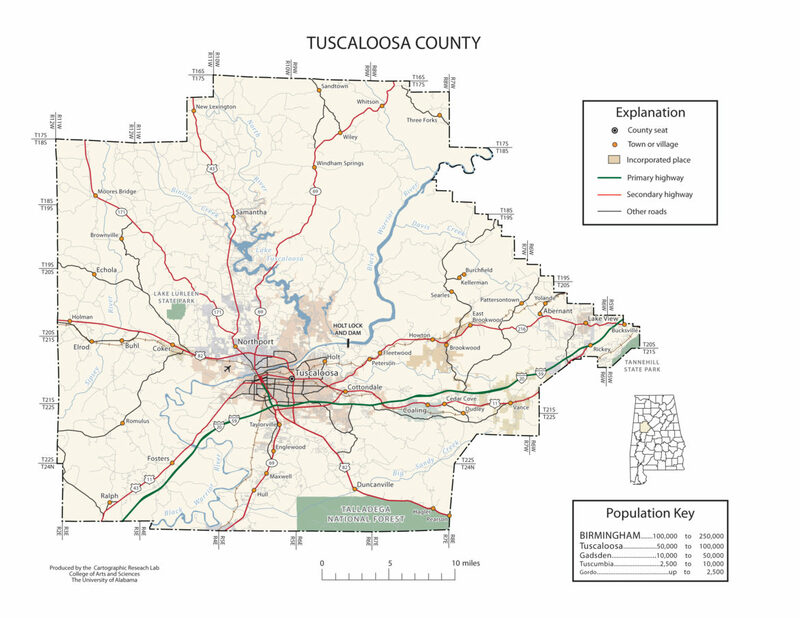 Tuscaloosa County population is 194,656. 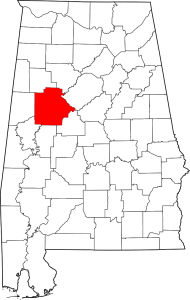 Its county seat and largest city is Tuscaloosa, the former state capital from 1826 to 1845. Northport is a city in Tuscaloosa County and located on the Black Warrior River across from downtown Tuscaloosa. It is currently the 21st largest city in Alabama with an estimated population of 24,497 in 2013. It incorporated in 1871. The Town of Coaling possesses a small town feel while being only minutes from the city of Tuscaloosa for sporting events, shopping, dining and a host of other activities. Tuscaloosa County Schools has a mobile app available in the iTunes app store and the Google app store. Search for Tuscaloosa County Schools to download the app on your phone or tablet.